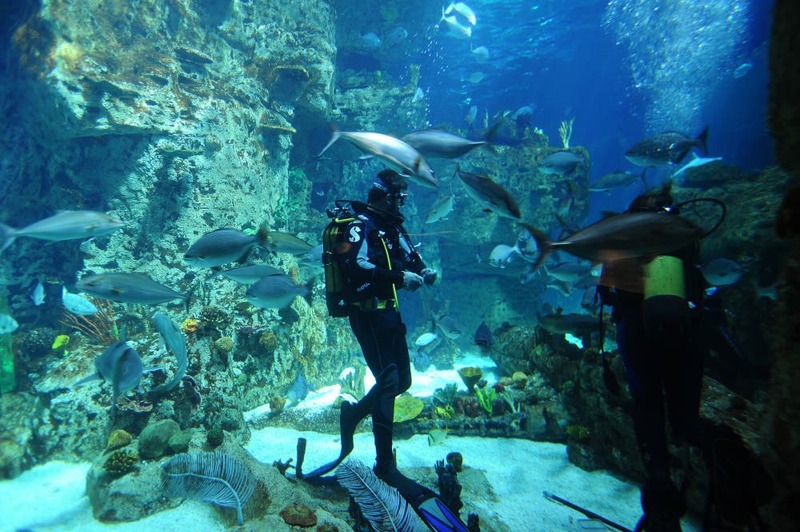 Istanbul Aquarium is a public place located in Istanbul, Turkey. 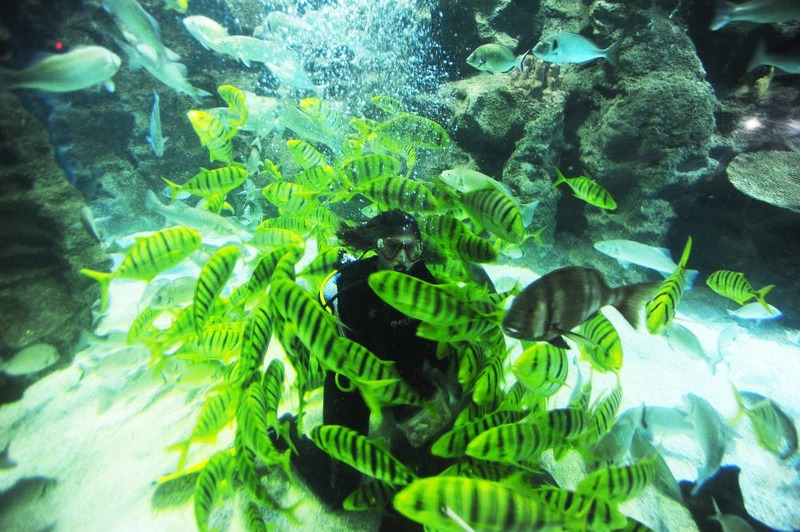 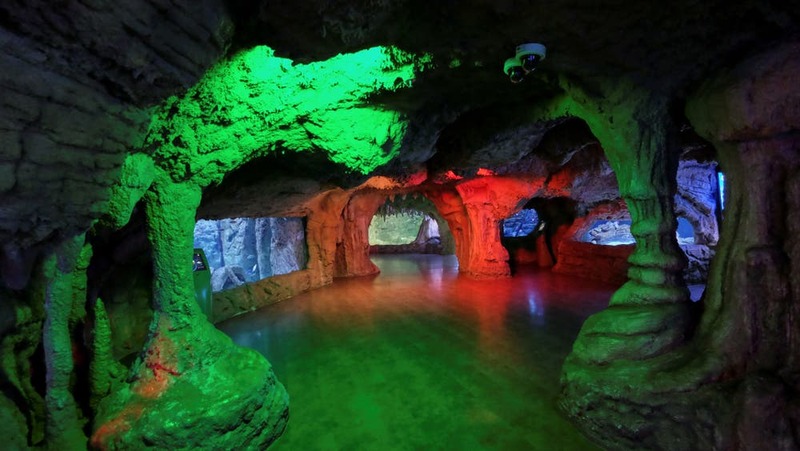 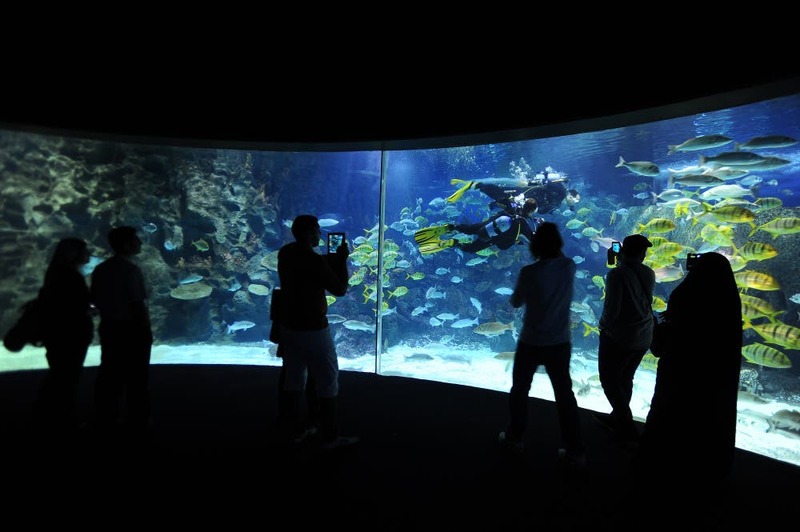 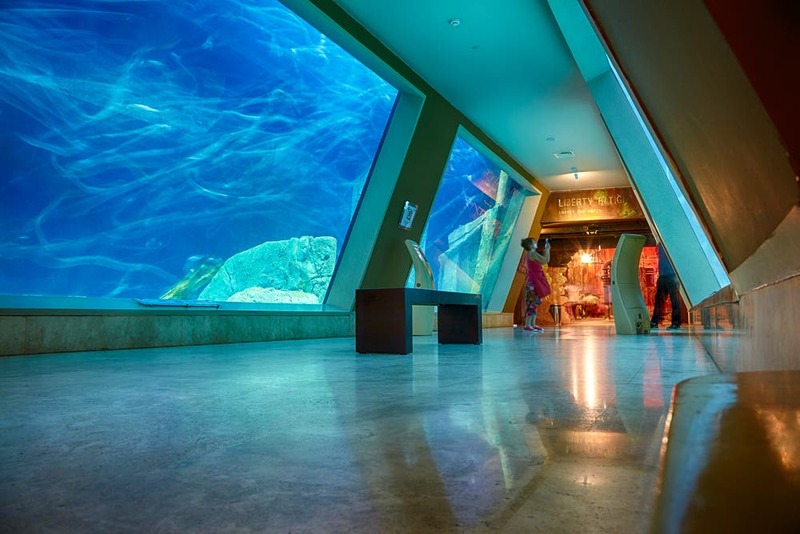 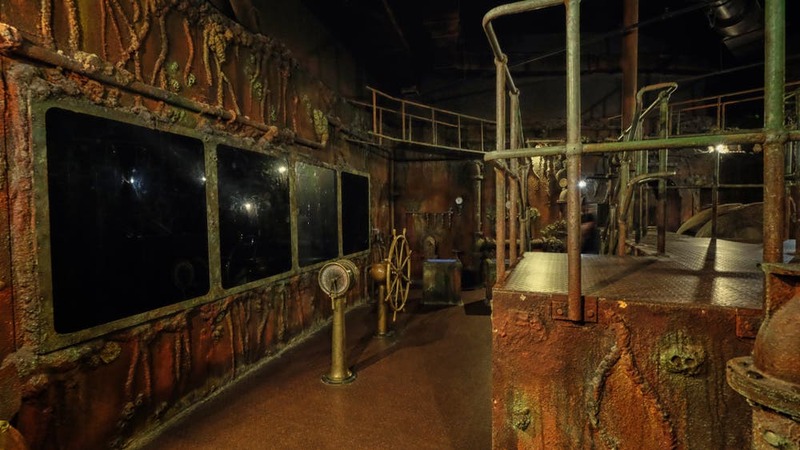 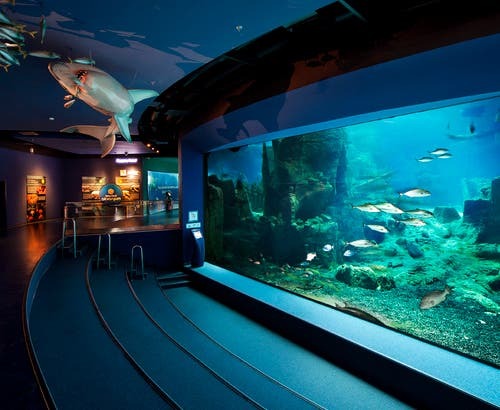 People can go there to Identify various kinds of sea animals, and see how they interact inside the water. 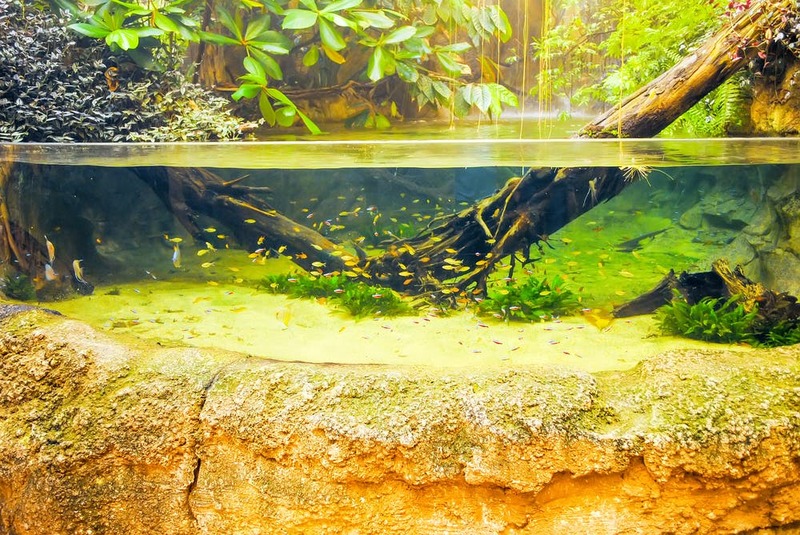 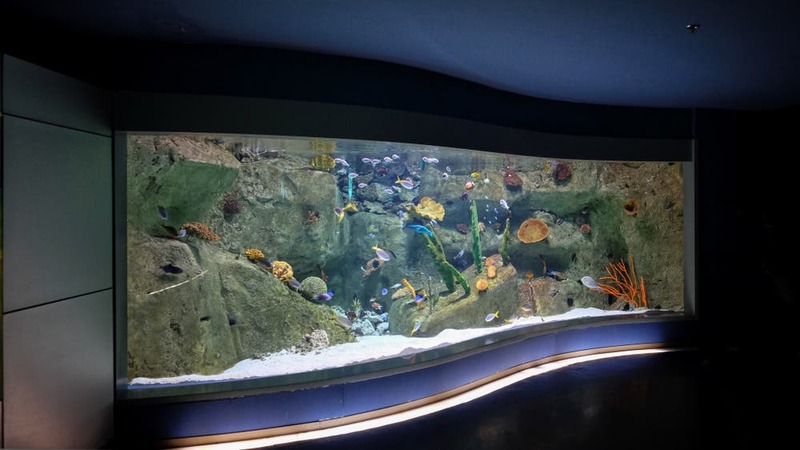 The Aquarium owns a very important position in the world due to its volume, variety of fish species, and the activities on travel routes.